Our custom beanbag chairs a great keepsake signin for an event. No more signin boards collecting dust in your basement or attic! We have beautiful and useful alternatives - a signin beanbag chair or a signin pillow. Click the images below to see examples and click the link immediately below to inquire! 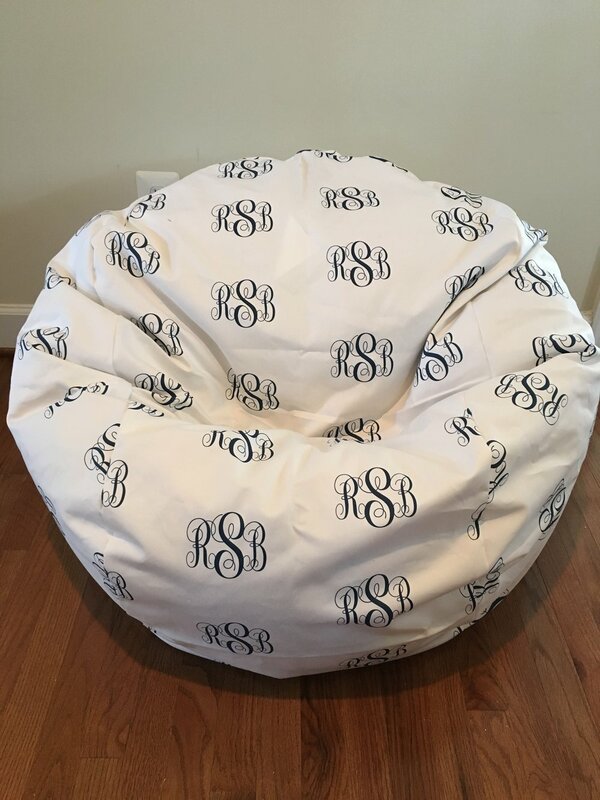 email us at info@thepiecedpalette.com to discuss your signin beanbag!